Posted on December 31, 2012 Posted in 2012, blog, books, GSE 2012, Taiwan, Xmas	. Here we are. 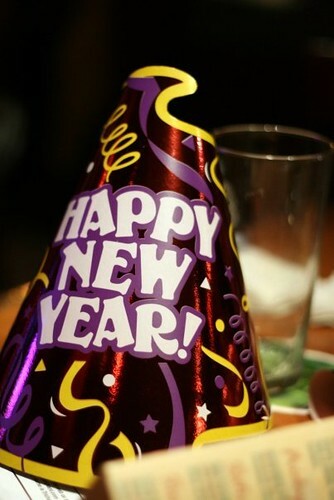 It’s New Year’s Eve (NYE) and 2012 is coming to a close. Last year, I decided I wanted to set some resolutions/goals for myself. I tried to make some SMART goals that were measurable and also not to ambitious. I’m rounding out the year with mix results. Posted on March 26, 2012 Posted in 2012, GSE 2012, Rotary, Taiwan	. Today we went to the Chang Lien Cheng Saxophone Museum. Bobble-head Ted Blades insisted on coming and I couldn’t say no. Before visiting the museum, we ate at the SaxPlayHouse restaurant located upstairs. Posted on March 25, 2012 Posted in 2012, GSE 2012, Taiwan	. In addition to some amazing cultural and vocational experiences, we’ve managed to squeeze in a little shopping now and then. Not much, but as a power shopper, I can hold my own when given the chance. I have to give a shout out to the shoes I bought yesterday. They are amazing!! 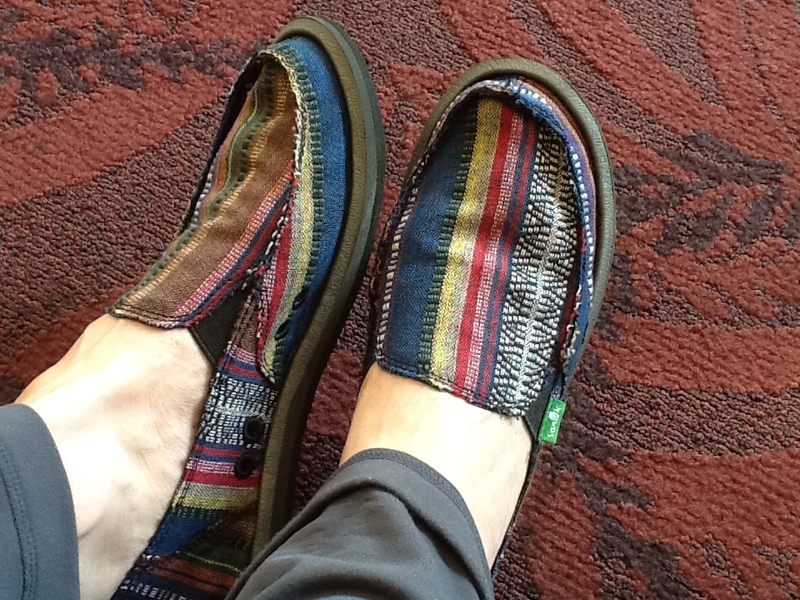 The brand is Sanuk and I’ve never heard about them until we came to Taiwan and one of the other girls on our team bought a pair. They’re not exclusive to Taiwan, but a great find all the same. Their slogan is these’re not shoes (they’re sandals), and boy are they right! They were around $55 CND and worth every penny! If I come across another one of their stores, I’ll like be buying a couple more pairs of shoes or actual sandals. Posted on March 25, 2012 Posted in 2012, Gardening, GSE 2012, Rotary, Taiwan	. Also on Wednesday, March 21, we went to the Taichung City Seaport Art Centre. We saw some amazing works of art and although we couldn’t take photos, we were given two books featuring some of the art we saw. Which we were thrilled to receive. The tour guides showing us around were all volunteers and they were amazing! We learned a lot and I found out that there are three elements that need to exist in a Chinese garden. 1. It must have a pavilion. Posted on March 25, 2012 Posted in 2012, GSE 2012, Rotary, Taiwan	. 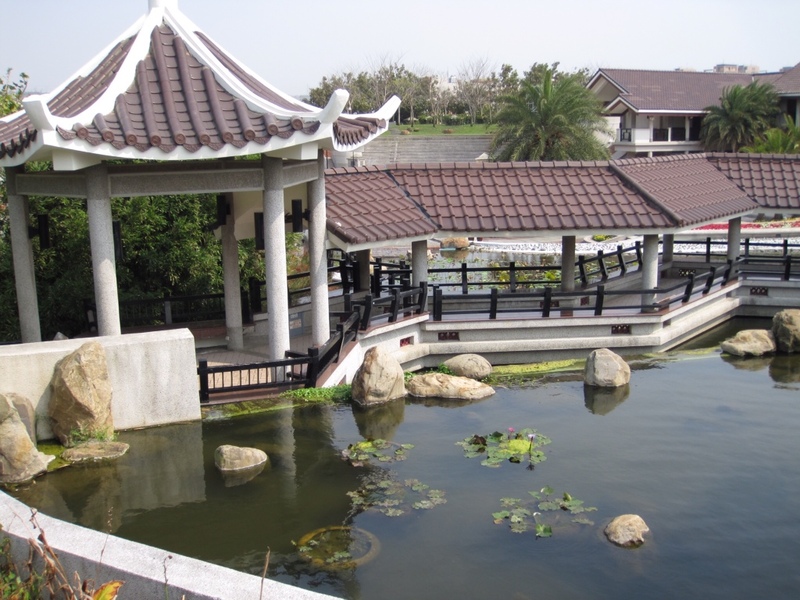 On March 21, we visited the Kao Mei Wetland. It was really windy, but not too chilly. It was really nice there and I was able to get some photos of the local birds, the windmills and people who were on the beach. 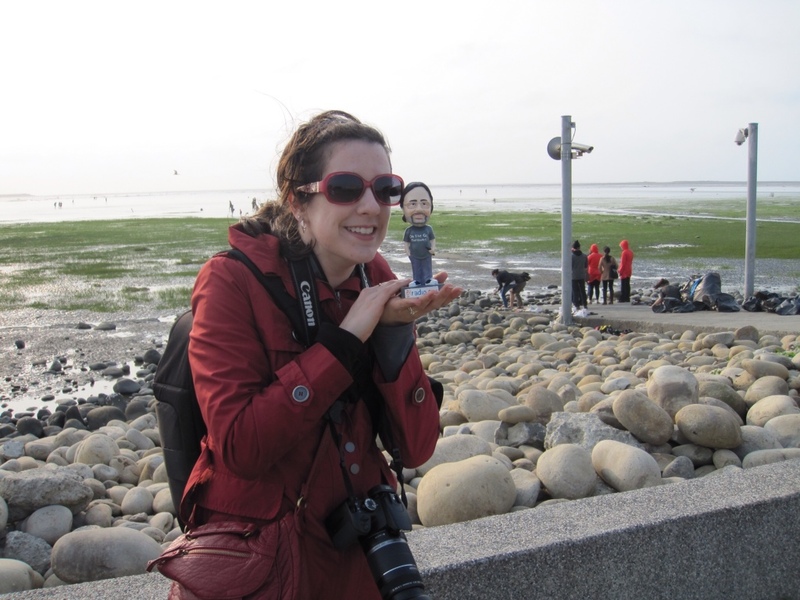 I also had Bobble-head Ted Blades with me!! 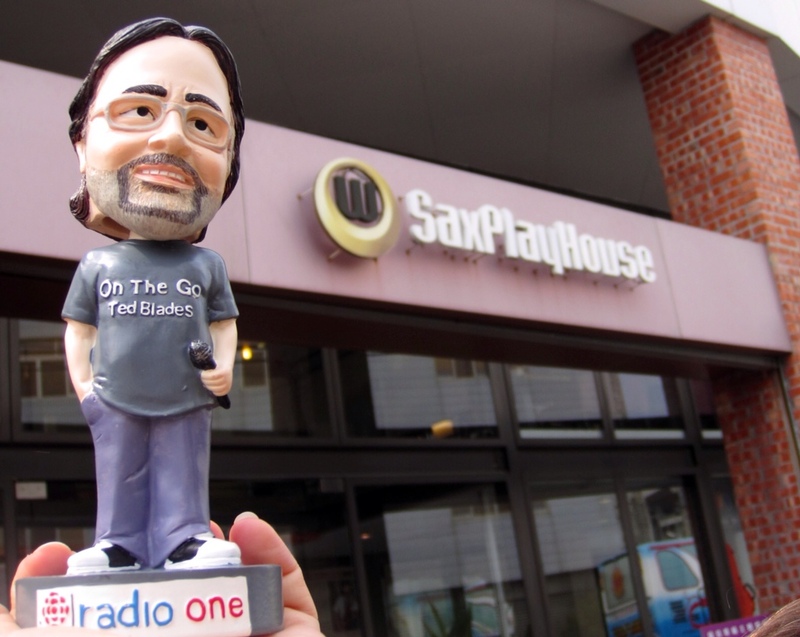 This is a bobble-head figure of CBC Radio One’s Ted Blades who hosts On the Go. I won a contest when I wrote in and said that I was coming to Taiwan. More photos and updates to come, this has been an amazing trip. I can’t believe we only have 10 days left in Taiwan! !